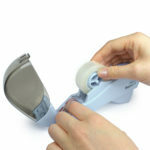 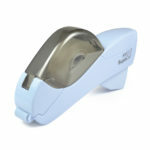 This handheld automatic tape dispenser is a must for everyone. 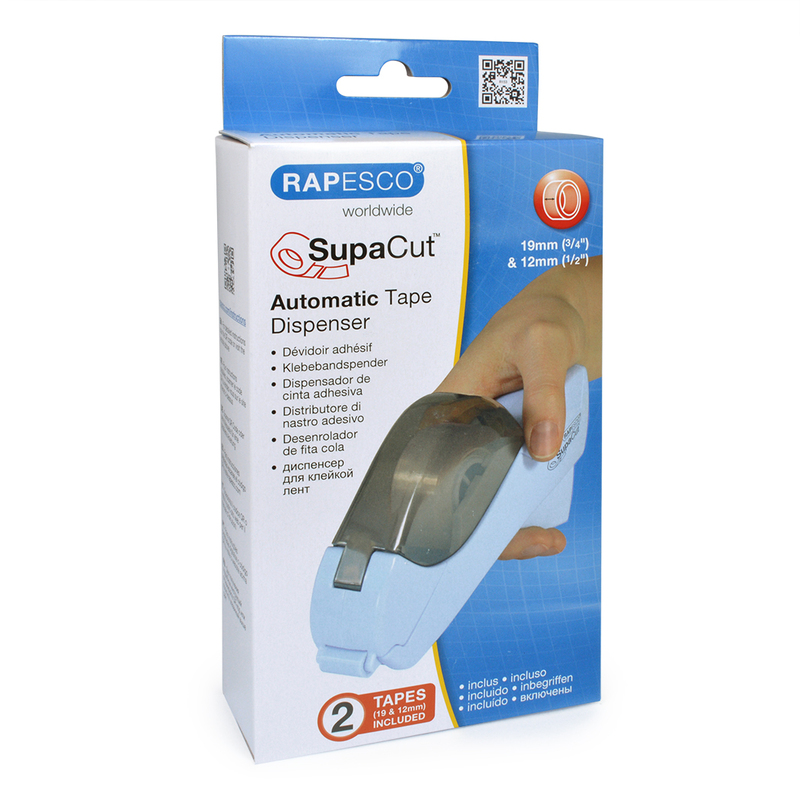 Cutting equal lengths of tape with just the squeeze of a trigger. 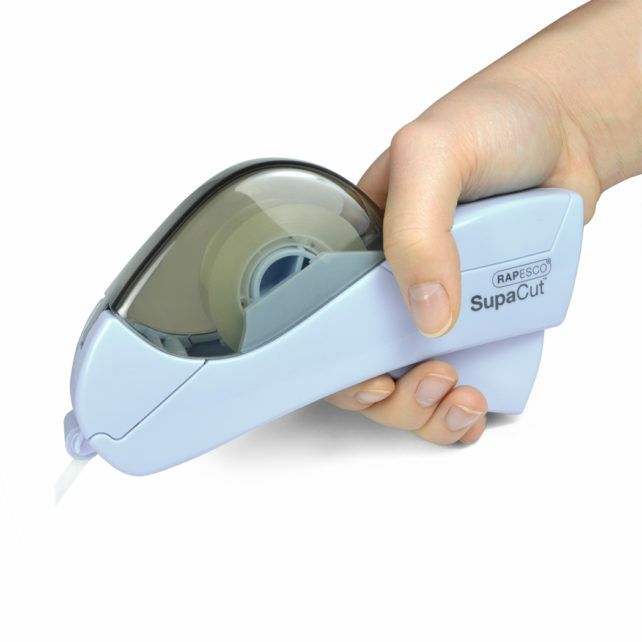 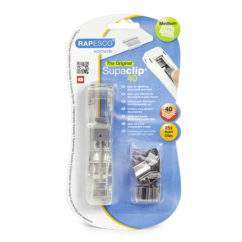 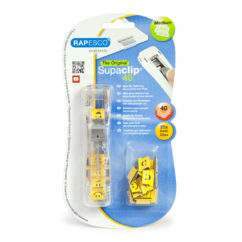 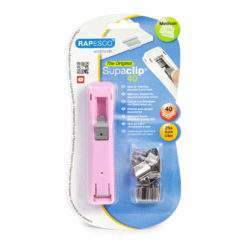 With this fantastic dispenser you can simply reel out perfect pre-cut lengths of tape with one swift action and for those tasks requiring a longer measure of tape, the SupaCut tape dispenser can also provide – simply squeeze the trigger, pull back until the desired length is reached and release the trigger. With a fully concealed blade for safety and the dispenser is easily reloaded.